Château de Laubade was built in 1870 and is today the premier Armagnac property, composed of 260 acres of single vineyard. It is located in Sorbets d’Armagnac, in the heart of the noblest area of the appellation: the Bas Armagnac. The Lesgourgues family has been running the estate since 1974. Throughout the generations, some prestigious figures have striven for Château de Laubade’s fame, always being highly involved in the vanguard techniques in terms of agronomy and crafting brandies. One of these striking figures of the history of Laubade is Joseph Noulens, who contributed to the reconstruction of the château until 1902. Famous French statesman - he was The French Ambassador to Petrograd (Saint-Petersburg) during the Russian Revolution in 1917, and then War, Finance and Agriculture Minister in Georges Clemenceau’s administration – Mr Noulens has gradually turned Château de Laubade into an agronomic and scientific pilot farm with a significant influence in France. Joseph Noulens’ second wife was Jeanne Paquin, the first famous French fashion designer and the founder of the worldwide known luxury fashion house “Paquin”. As a result, she highly contributed to the estate’s reputation and worldwide influence, through the design creations she made during her various stays at Laubade. “Everything started in 1974, when our grandfather, Maurice Lesgourgues, discovered Château de Laubade: it was love at first sight. He knew straight away that everything was assembled to offer the best of Armagnac: a Chateau filled with history, a unique “terroir” in Bas Armagnac and brandies remarkably well kept.” Arnaud and Denis Lesgourgues. Then, Jean-Jacques Lesgourgues, Maurice’s son, rapidly ran the house with a unique goal : reviving the former glory of Château de Laubade. Through a visionary and audacious strategy, he turned the property into a key player of the armagnac in quest for quality. Step by step, he built an extensive inventory that is today the largest of the Appellation. The house has expanded on both the national and the international markets, with a special focus on a selective distribution including the finest wine shops and the high end restaurants worldwide. 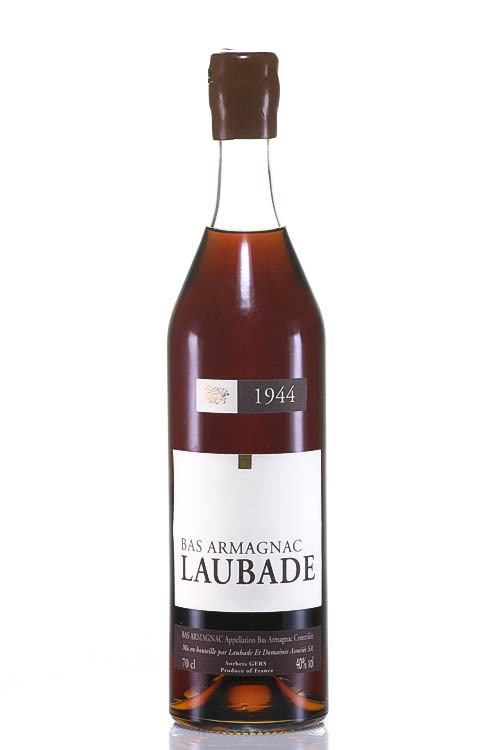 Since 1998, Arnaud and Denis Lesgourgues, as the third generation have been actively involved in the quest of excellence, to make Château de Laubade an undisputed reference in the Armagnac category. In 2010, Château de Laubade, celebrated its 140 years of history, with a superb ceremony in the château’s cellars, organized around a gastronomic dinner prepared by Alain Dutournier,( 2-star Michelin) Chef of the Carré des Feuillant restaurant in Paris. 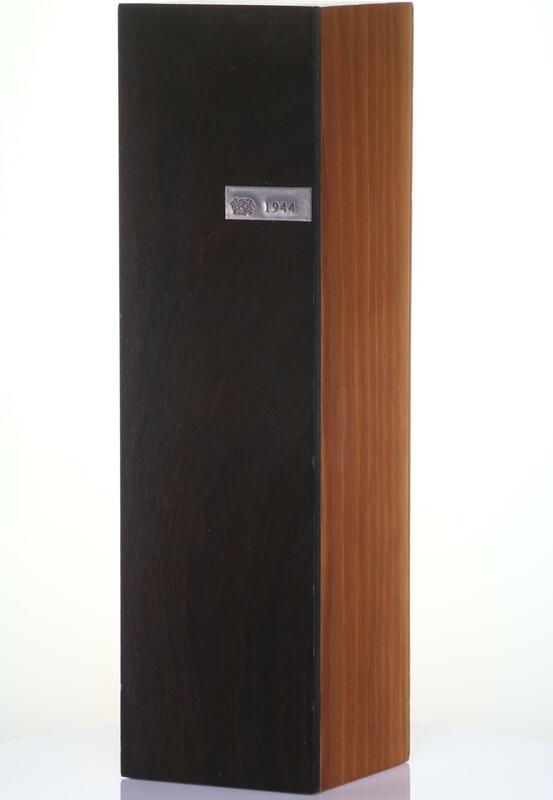 For the occasion, a Laubade 1910 was opened and tasted by the 140 prestigious guests coming from all over the world. Château de Laubade was built in 1870 and is today the premier Armagnac property, composed of 260 acres of single vineyard. 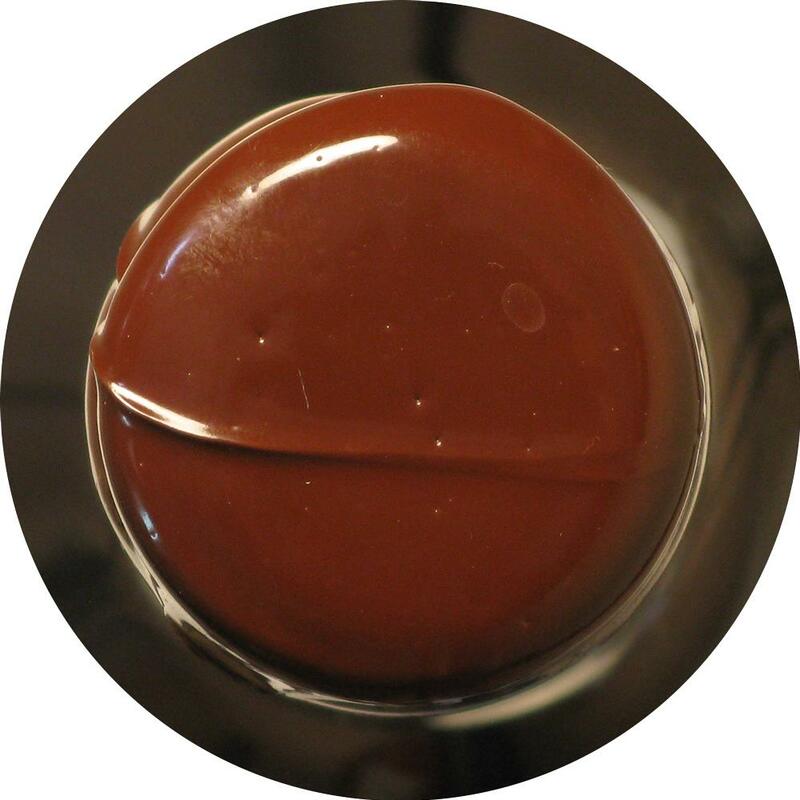 The location is in Sorbets d’Armagnac, in the heart of the noblest area of the appellation: the Bas Armagnac. The Lesgourgues family has been running the estate since 1974. Throughout the generations, some prestigious figures have striven for Château de Laubade’s fame, always being highly involved in the vanguard techniques regarding agronomy and crafting brandies. One of these striking figures of the history of Laubade is Joseph Noulens, who contributed to the reconstruction of the château until 1902. Famous French statesman - he was The French Ambassador to Petrograd (Saint-Petersburg) during the Russian Revolution in 1917, and the War, Finance and Agriculture Minister in Georges Clemenceau’s administration – Mr. Noulens has gradually turned Château de Laubade into an agronomic and scientific pilot farm with a significant influence in France. Joseph Noulens’ second wife was Jeanne Paquin, the first famous French fashion designer and the founder of the worldwide known luxury fashion house “Paquin.” As a result, she highly contributed to the estate’s reputation and worldwide influence, through the design creations she made during her numerous stays at Laubade. “Everything started in 1974, when our grandfather, Maurice Lesgourgues, discovered Château de Laubade: it was love at first sight. He knew straight away that everything was assembled to offer the best of Armagnac: a Chateau filled with history, a unique “terroir” in Bas Armagnac and brandies remarkably well kept.” Arnaud and Denis Lesgourgues. Then, Jean-Jacques Lesgourgues, Maurice’s son, rapidly ran the house with a unique goal: reviving the former glory of Château de Laubade. Through a visionary and audacious strategy, he turned the property into a vital player of the Armagnac in the quest for quality. Step by step, he built an extensive inventory that is today the largest of the Appellation. The house has expanded on both the national and the international markets, with a particular focus in a specific distribution including the most exquisite wine shops and the high-end restaurants worldwide. Since 1998, Arnaud and Denis Lesgourgues, as the third generation have been actively involved in the quest of excellence, to make Château de Laubade an authoritative reference in the Armagnac category. In 2010, Château de Laubade, celebrated its 140 years of history, with a grand ceremony in the château’s cellars, organized around a gastronomic dinner prepared by Alain Dutournier,( 2-star Michelin) Chef of the Carré des Feuillant restaurant in Paris. For the occasion, a Laubade 1910 was opened and tasted by the 140 prestigious guests coming from all over the world. Since 2014, Château de Laubade is one of the very first Armagnac houses to receive the prestigious distinction “Entreprise du Patrimoine Vivant.” The Entreprise du Patrimoine Vivant (EPV) label is a mark of recognition of the French State, put in place to reward French firms for the excellence of their traditional and industrial know-how.